WATCH D.O.G.S is a program where dads, grandfathers, uncles and other male role models spend half a day on campus. Our students love seeing their dads helping around Brookwood. Below are some of our most frequently asked questions. 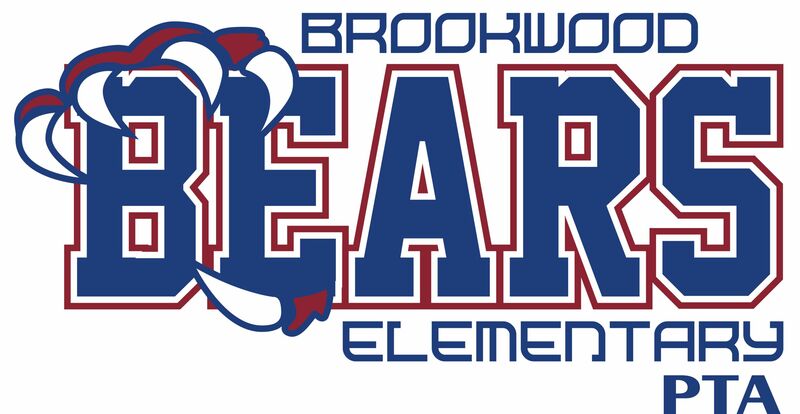 To sign up or for more information contact watchdogs@brookwoodpta.com. ▸ Do I have to volunteer for a full day? No! You can volunteer for a full day, half day, or for a few hours of your choosing. You can even just help with morning car-rider drop-off. We want to make this program fun and easy. Let us know what’s convenient for you and the WatchDOGS coordinator will strive to make it work. ▸ What are the goals of a WATCH D.O.G.S. program? ▸ Who can be a Watch DOG? Watch DOGS are fathers, grandfathers, uncles, and other father-figures who volunteer at an official WATCH D.O.G.S. school. ▸ How does WATCH D.O.G.S. work? WATCH D.O.G.S., a K-12 program, invites fathers, grandfathers, uncles, or other father figures to volunteer at their child’s/student’s school during the school year. Fathers and father figures sign up to volunteer through a ‘Launch Event’ such as a “Dads and Kids Pizza Night” or by contacting the coordinator any time throughout the school year. The program is overseen by a “Top Dog” volunteer who partners with the school administrator to coordinate scheduling and identify opportunities for WatchDOGS to provide assistance at the school. WatchDOG dads and volunteers perform a variety of tasks during their volunteer day including monitoring the school entrance, assisting with unloading and loading of buses and cars, monitoring the lunch room, or helping in the classroom with a teacher’s guidance by working with small groups of students on homework, flashcards, or spelling. ▸ What do Watch D.O.G.S do during their time at the school?